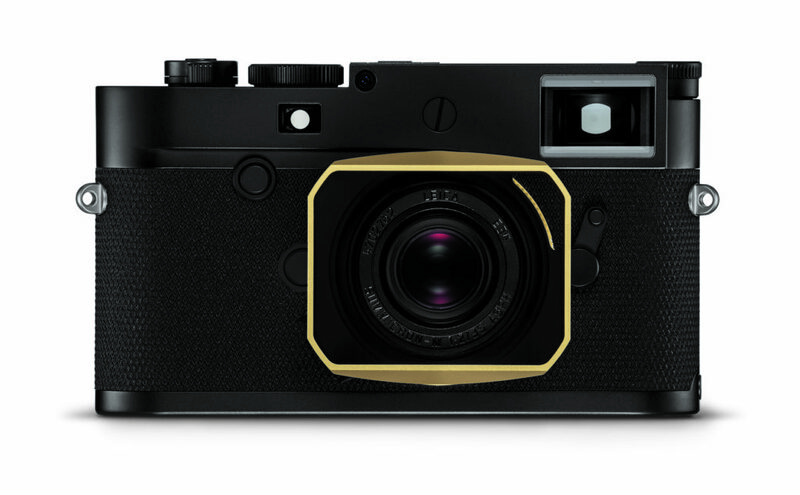 Live View mode. The Leica M10-P “ASC 100 Edition” offers cinematographers and directors the freedom to view and assess scenes with any desired lens before filming even begins. 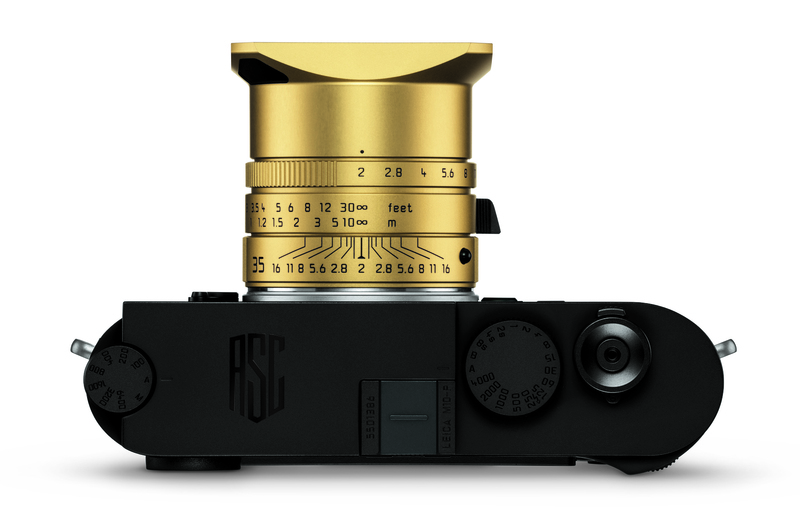 This limited-edition release is a modern take on Oskar Barnack’s original vision of the “Ur-Leica” prototype camera as an aid to cinematography, now reiterated in the unique design of the Leica M10-P ‘ASC 100 Edition’. Reduced simply to the essentials, blacked-out engravings on its black chrome surface accentuates the camera’s minimalistic feel which is further emphasized with the body leathering, similar to that of the Leica SL. 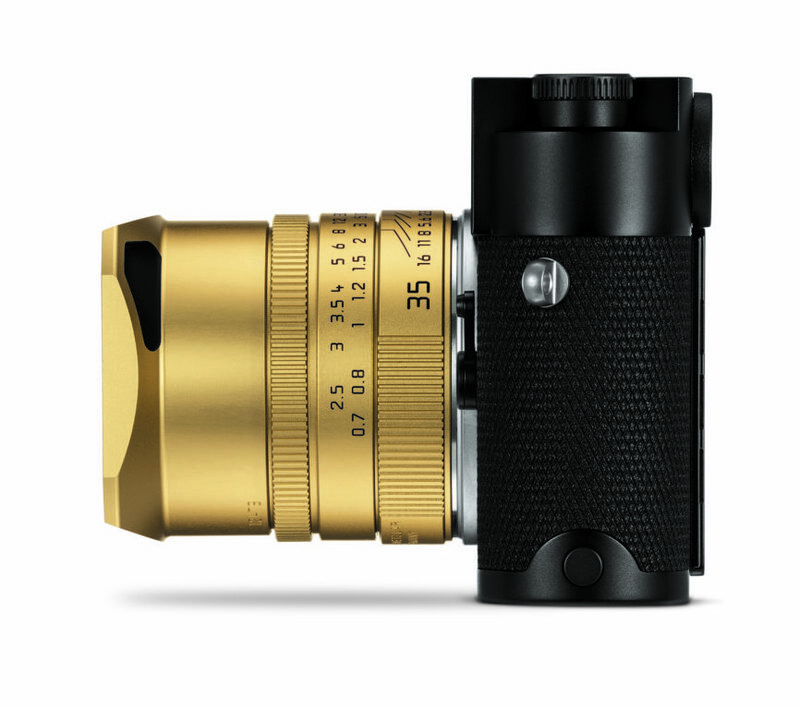 The gold-coloured anodized finish of the Leica Summicron-M 35 f/2 ASPH. lens reinterprets the brass lens of the original “Ur-Leica” in a contemporary way. 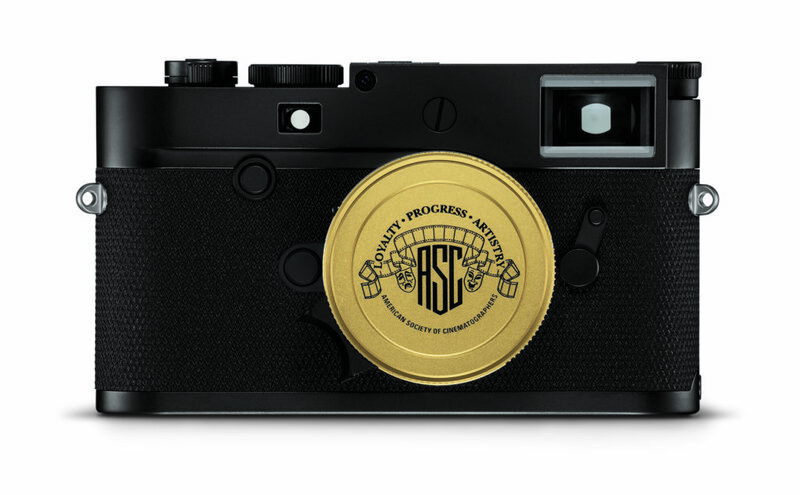 The unique aesthetic of the Leica M10-P “ASC 100 Edition” is also complemented by the ASC logo on the top plate. 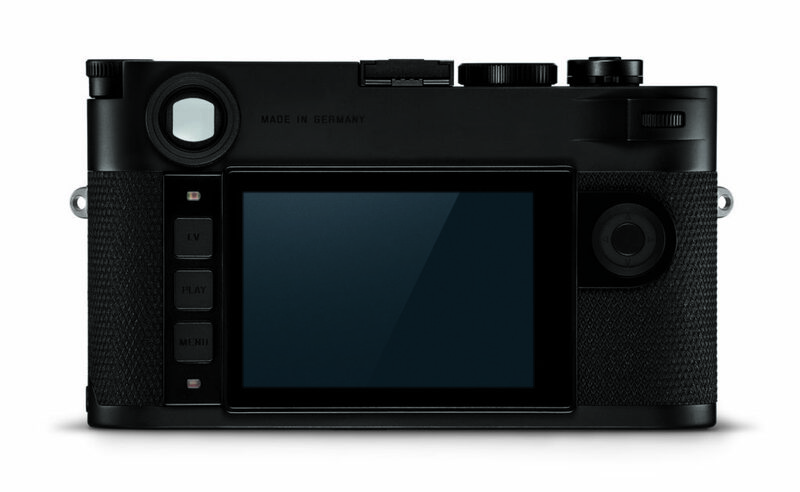 The Leica M10-P “ASC 100 Edition” will be available later in 2019.